The holiday season is almost here! Don't forget to show your loved ones you care by sending them a family Christmas card. 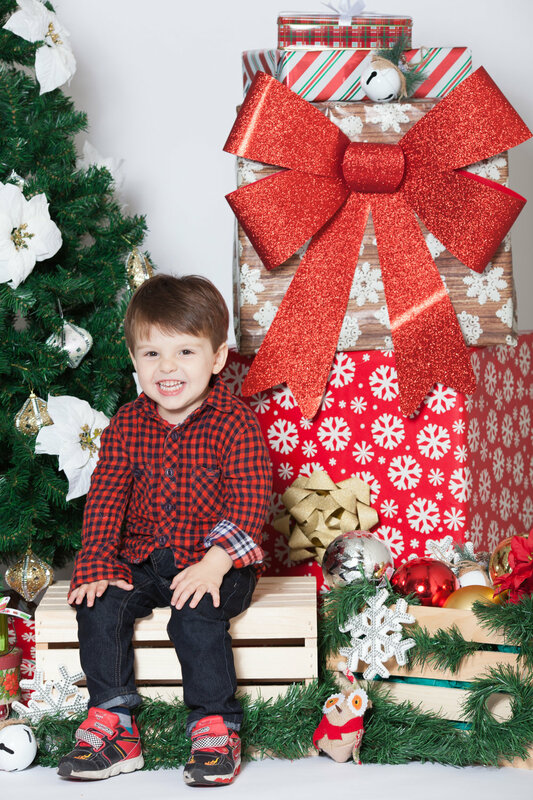 Our holiday photo shoot set is all ready for you and your family to create beautiful memories and to celebrate the holiday season!